Most homes have a dark nook or two- under-utilized and ignored areas that can provide opportunities for creative design. Here are 10 ideas you can try to convert your dark space into your favorite spot in the house. 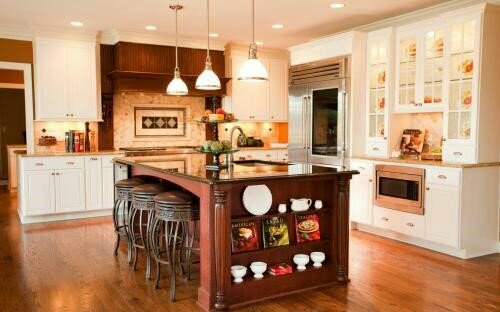 One: Natural light in the kitchen is essential. After all, when your recipe calls for basil Chiffonade, you want to clearly see where your butcher’s knife ends and your fingers begin. The tri-window over this kitchen sink allows plenty of natural light into the room. It also affords a lovely view of the back garden. Two: Layering your lighting has design appeal and removes dark spots from any room. In this kitchen, the natural light is available only from the other side of the room. Bringing in a variety of other forms of lighting including recessed, pendant, interior cabinet, and under cabinet keeps this kitchen out of the shadows. Three: Avoid blocking natural light with window coverings. 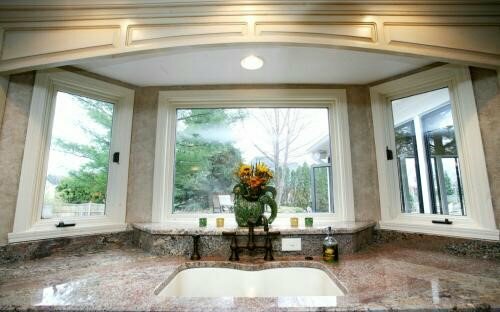 Rather than completely covering the window behind the soaking tub, the owners preserved privacy by installing glass block. Natural light still bathes the bathroom and even illuminates the shower, which also uses obscured glass. 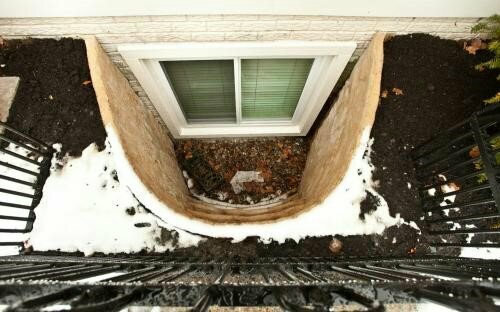 Four: Installing an egress window is a basement remodeling idea that adds both natural light and a measure of safety to this often under-utilized space in the home. 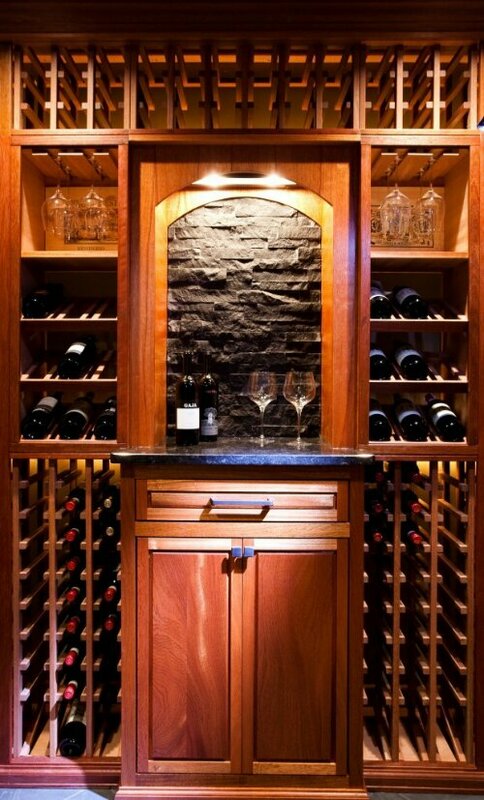 Today’s homeowners are finding they can increase the livable space within their home with a few creative touches to the cellar. In many states, an egress window is required in order for a legal bedroom to exist in the lower level. The light it provides is an added bonus. Five: Use white or light colors to reflect light. The overall effect is a brighter room that fools the eye into seeing the space as larger too. 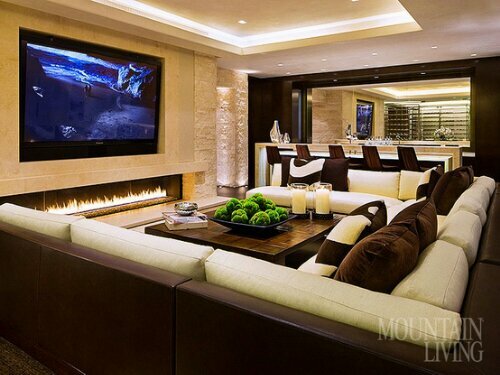 Six: Add a fireplace to brighten up the night. The warm glow of a fire on your patio illuminates the space and gives you the perfect place to curl up in a comfortable chair with friends and the fixings for smores. Seven: Choose beautiful lighting fixtures. Who said lighting fixtures have to serve a purely functional role? If you find a fixture you adore, you can make it work in any space. 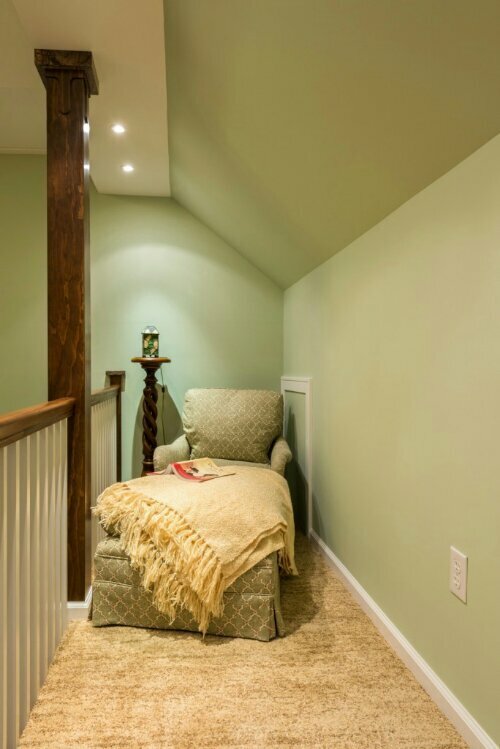 Eight: Go ahead and add lighting to a nook. 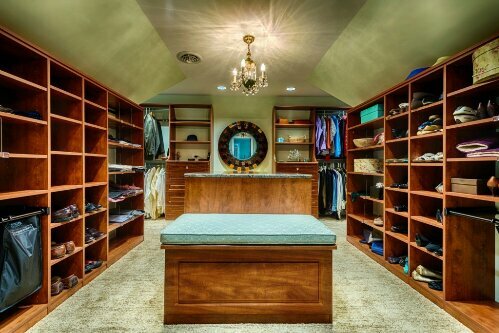 Why leave the dead space at the end of a hallway or a small corner of a room empty? Add some seating and a recessed light and voila! 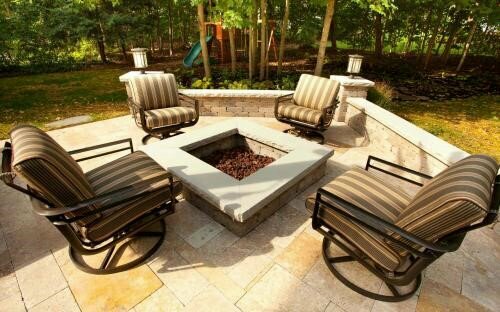 You now have the perfect spot to read a book, Nook, Kindle, or iPad! Nine: Lighting your stairway makes moving through your home at night easier and safer. 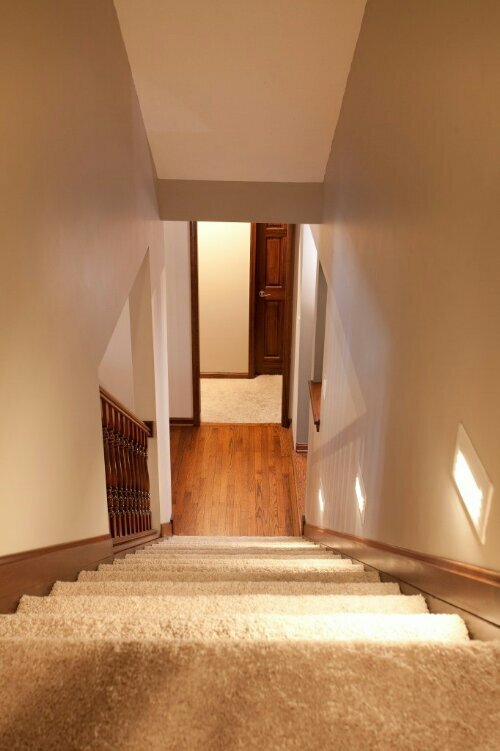 Rather than using wall sconces or ceiling lights, try recessed step lighting along a stairway. It adds light just where you want it, as well as a high-end look. . Ten: You can use a dark space in your home to your advantage sometimes too. These homeowners converted a portion of their dark and dingy basement into a charming wine cellar. A few well-placed lights allow connoisseurs to read labels and look for clarity while still protecting each wine bottle from damaging light. About the Author: Jennifer Riley Simone blogs for Case Indy, a home remodeling company serving the greater Indianapolis region. All photos pictured in this article are courtesy of Case Design/Remodeling in Indy from various home remodeling projects they’ve completed over the past few years.